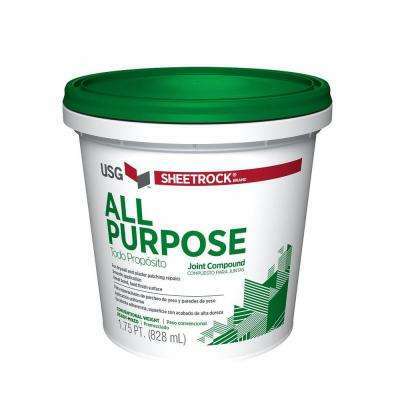 Joint compound – also known as drywall mud – is a gypsum-based mixture that helps give your wall a seamless look by securing drywall tape, sealing the joints between the drywall panels and covering up nails and screw heads. 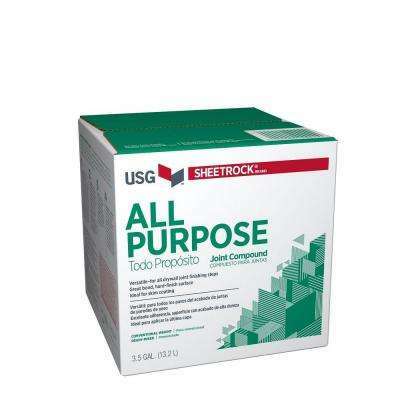 Compare the different kinds of joint compound available to find the right one best suited for your application. 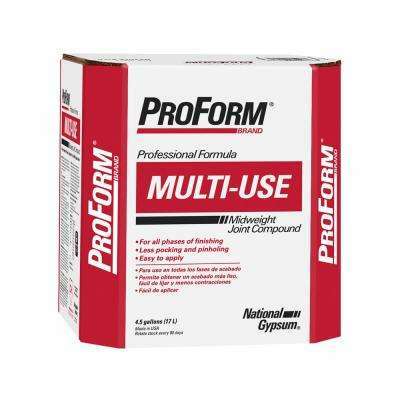 There are two main forms of joint compound you can choose from: setting-type and premixed. 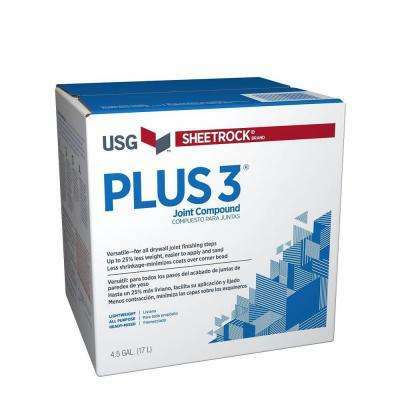 Setting-type joint compound is offered in a powder form typically packaged in a "plastic lined" paper bag to preserve freshness and keep moisture out. 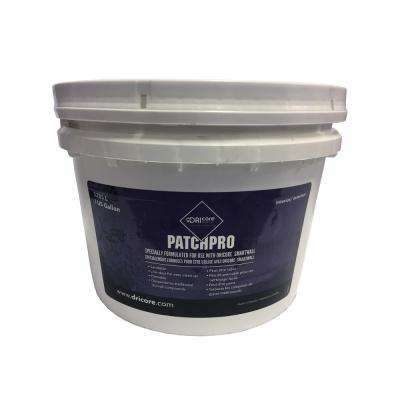 This drywall mud is recommended for repair work and patching small holes because it dries and hardens very quickly. 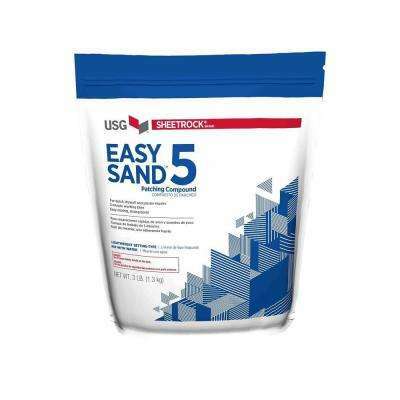 It’s important to keep the powder dry and use only as much as you need for the job. 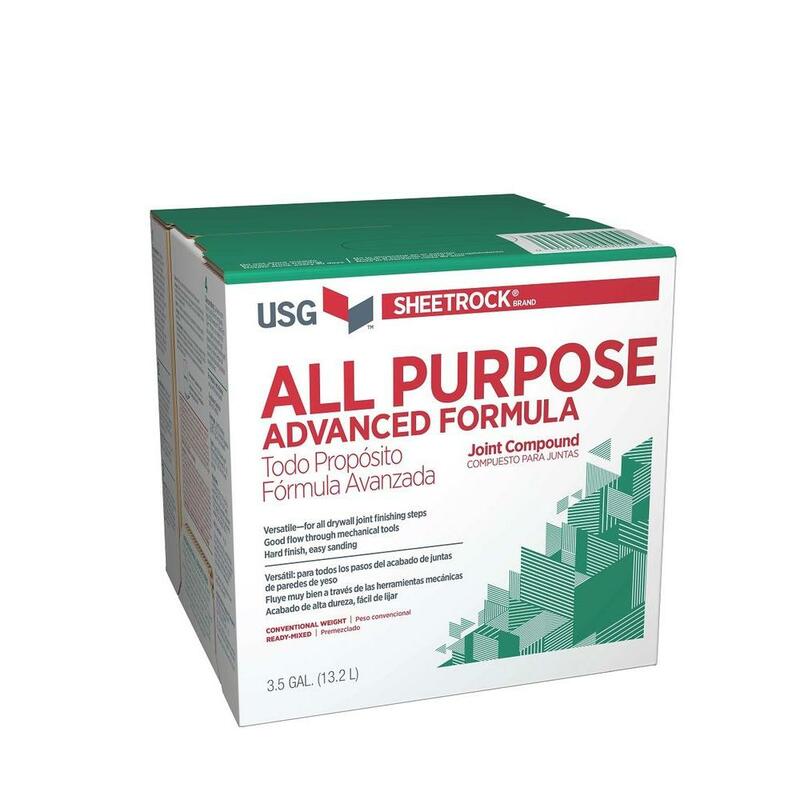 Once you mix it with water, you can’t reuse it later. 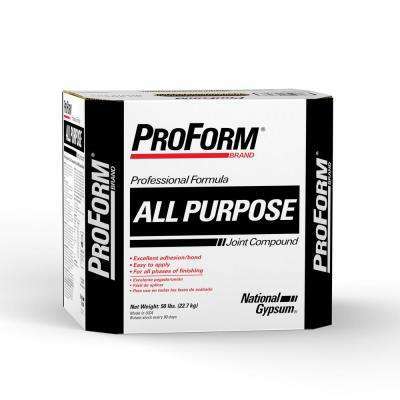 •	All-purpose drywall compound is a preferred choice for DIYers since it can be utilized for an array of tasks such as taping, finishing and skim-coating. 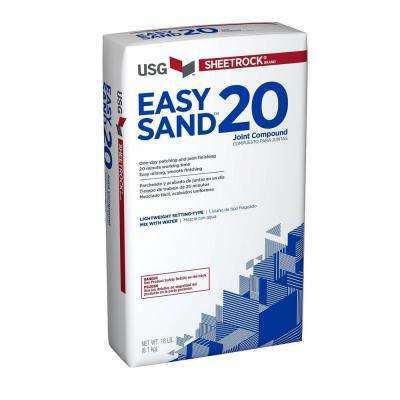 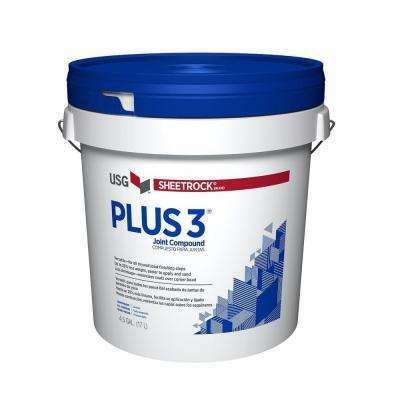 •	Lightweight drywall joint compound is less dense than other types of drywall mud. 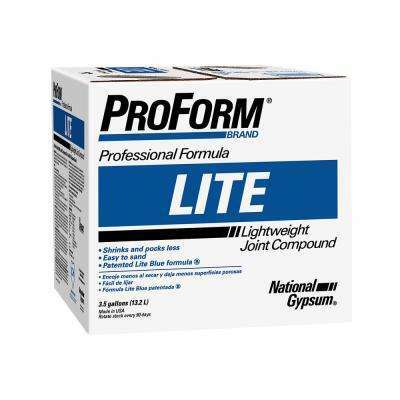 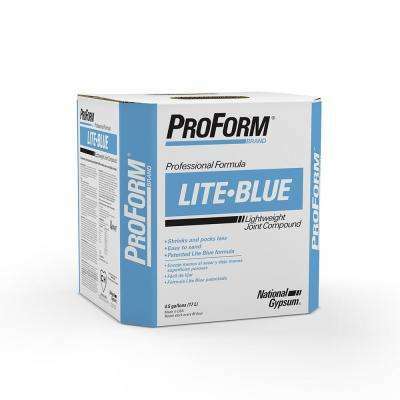 This type of drywall compound is best used for repairing cracks and as a finish coat since it’s easy to sand. 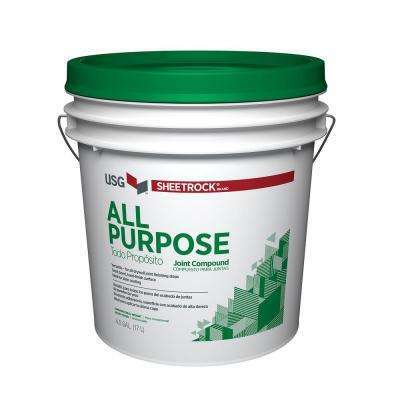 •	Topping joint compound is ideal to use as a final coat. 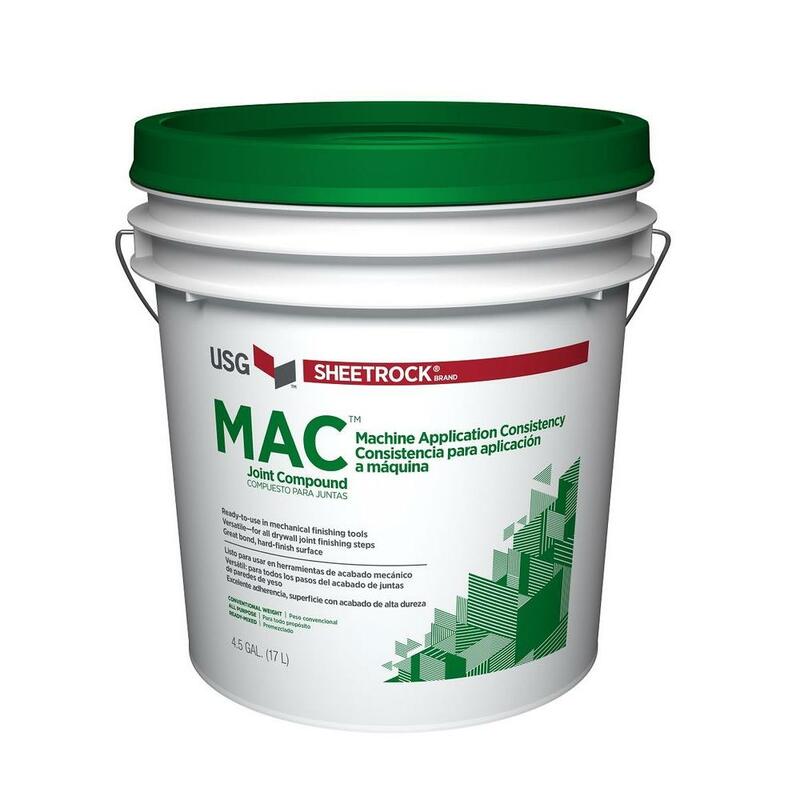 It smooths out the wall, has a very strong bond and is compatible with other varieties of drywall mud. 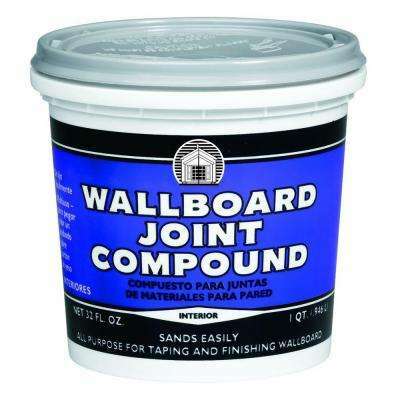 Just make sure not to use topping drywall mud to tape joints. 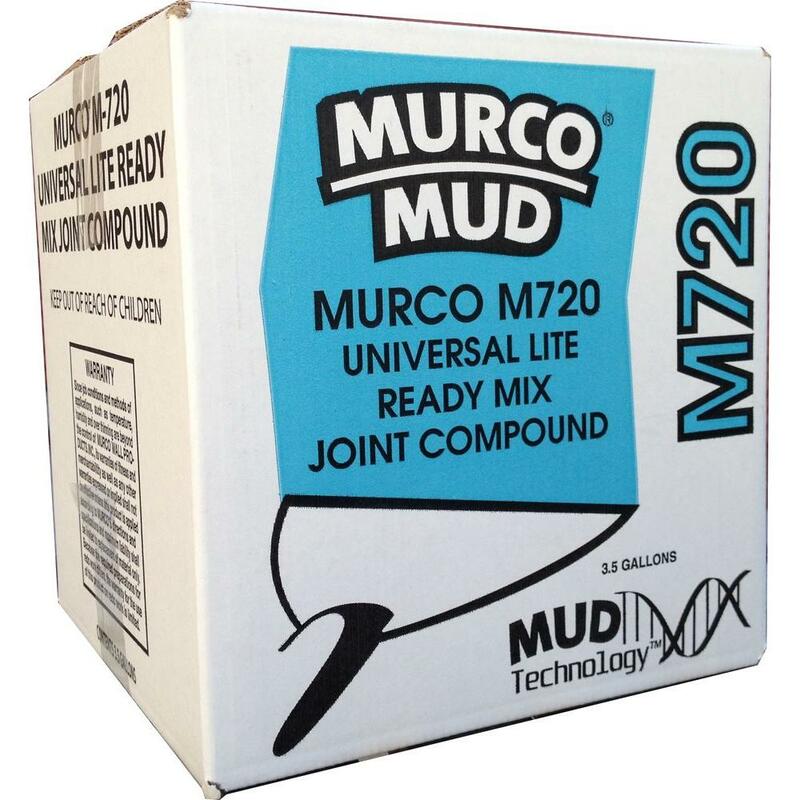 If you choose setting-type joint compound, it’s recommended that you use a mud mixer rather than a standard electric drill. 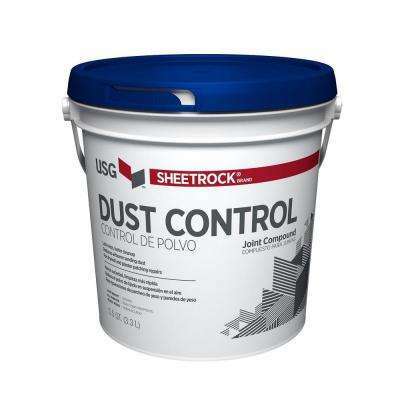 It provides a tough motor and low torque, perfect for turning heavy compounds. 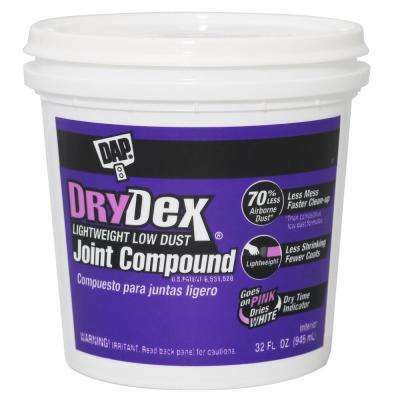 Consider getting a mud pan to store your drywall joint compound. 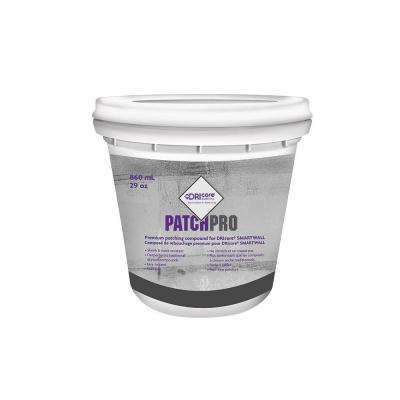 When searching for mud pans, find one that’s at least 2 inches longer than the longest of your drywall knives. 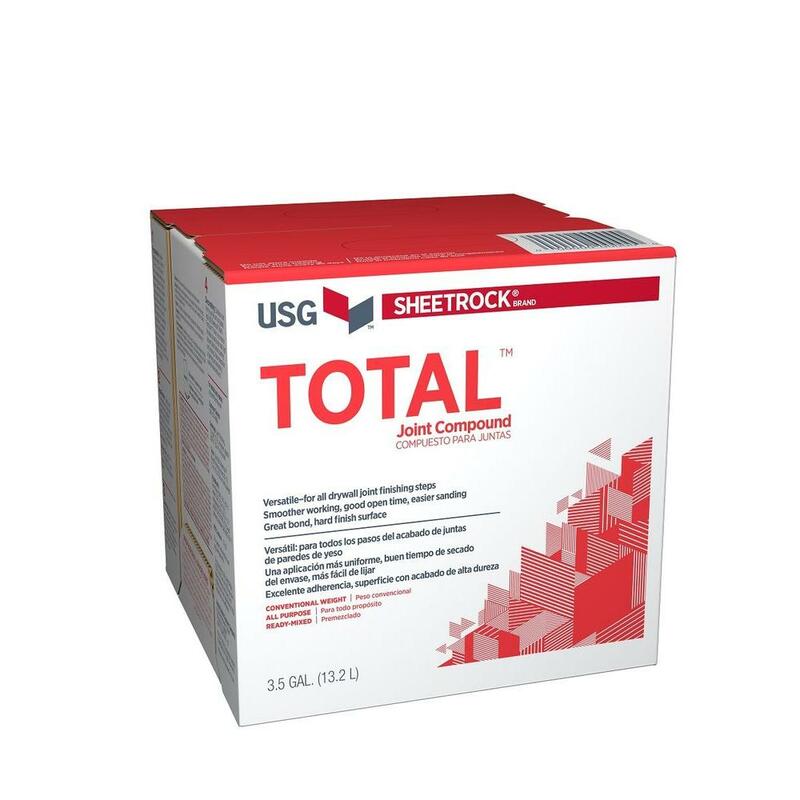 Whether you’re a weekend warrior or professional contractor, it’s important to find and use the right joint compound for your drywall needs. 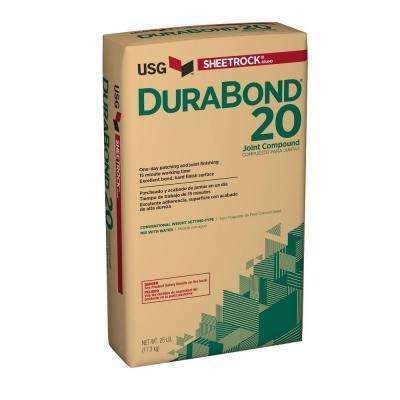 "For more information about drywall, check out our How to Choose Drywall guide".